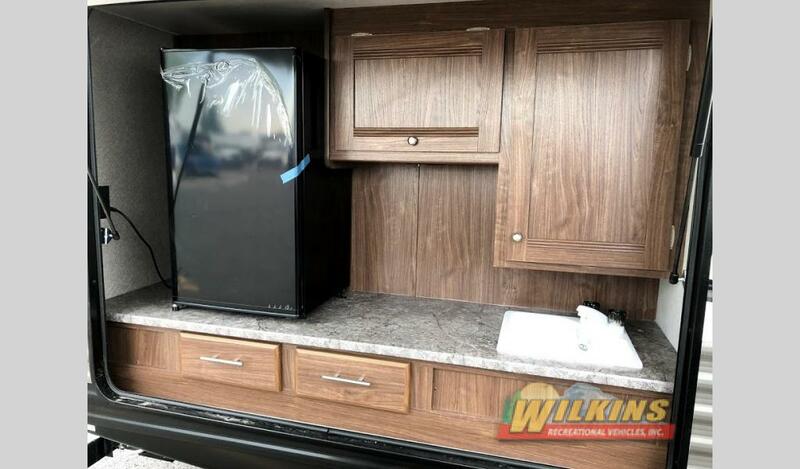 Get an amazing deal on a Heartland Trail Runner travel trailer at the Wilkin’s RV Trail Runner Frenzy RV Sale! 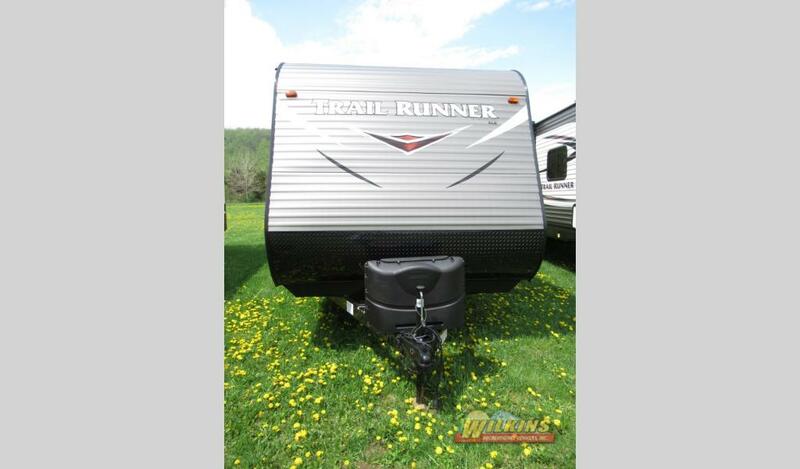 We have a huge selection of Trail Runner RVs on Sale at jaw dropping prices, while supplies last! We are overstocked on a wide selection of Trail Runner RV and Trailer Runner SLE Models. That means, this is your chance to get a quality, value packed travel trailer camper at amazing marked down prices! Check out some of the super cool features and unique floorplan designs the Heartland Trail Runner has to offer. From the compact Trail Runner SLE 21 to the Trail Runner 325ODK that sleeps up to 10, this versatile line of travel trailers by Heartland RV has a model to suit every need. The Heartland Trail Runner is available in a variety of layouts that including an outdoor kitchen, kitchen island, separate bunkhouse, half ton towable, dual entry/exit doors, and even toy hauler designs! As you step inside the Heartland Trail Runner, you will be amazed by the amount of living space. With extra deep slide out rooms, 80″ high ceilings and large panoramic windows that offer excellent views of the outdoors, you have plenty of space to stretch out and relax. 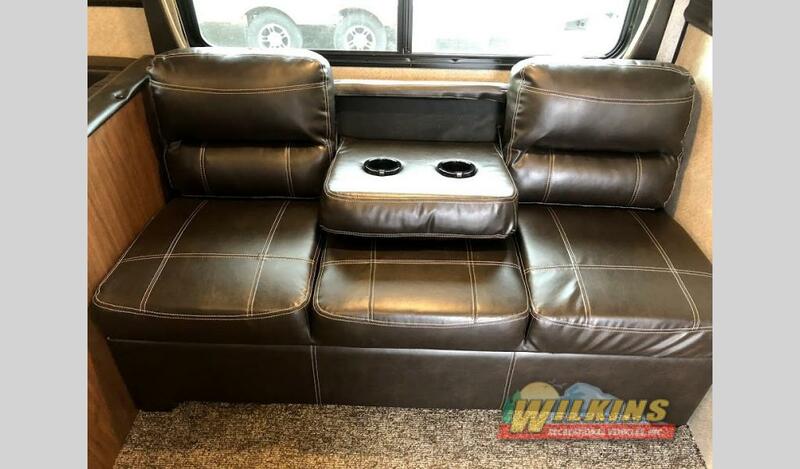 In addition, the Trail Runner RV offers exceptionally comfy seating options. The mega U-shaped dinette table and plush sofa with fold down middle console are a step above the rest in comfort. Get more for less at the Trail Runner RV Frenzy happening right now at all 4 of our Wilkins’ RV locations. At prices this low, inventory is moving fast, so don’t wait! 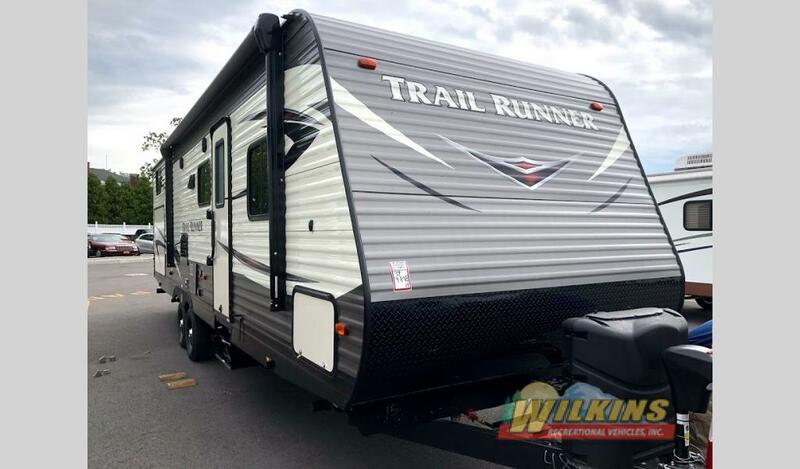 Take a tour of our large selection of Trail Runner travel trailers to find your favorite floorplan today!